History Channel | I JUST WANT 2 RIDE!! The documentary on Evel Knievel by Johnny Knoxville is coming to the History Channel this weekend, Saturday the 2nd of January. I had wanted to see it on the big screen but it did not come to my area. The reviews are 97% good on Rotten Tomatoes and the few viewer reviews I have seen have all been good. I will get to see it myself Saturday night. I hope I will be in good condition to watch as I will be riding in the local Frosty Balls ride the day before! The description of the movie from the History Channel…..
“Academy Award-winning filmmaker Daniel Junge and actor/producer Johnny Knoxville take a candid look at American daredevil and icon Robert “Evel” Knievel, delivering thrills and spills, while also reflecting on the public’s voracious appetite for heroes and spectacle, and what that represents in ourselves. A generation of Americans grew up worshipping self-styled hero Evel Knievel–watching him every Saturday on Wide World of Sports and buying his Ideal toys. Knieval was the ultimate antidote to the disenchantment of the 70’s. But few knew the incredible and often complex aspects of his epic life, which, like his jumps, was sometimes glorious and sometimes disastrous. I have to admit that based on the commercials, I did not have high hopes for the Biker Battleground Phoenix Motorcycle TV show from the History Channel. I was afraid it was going to a reality soap opera more focused on drama and conflict then the bikes and the craftsmanship. 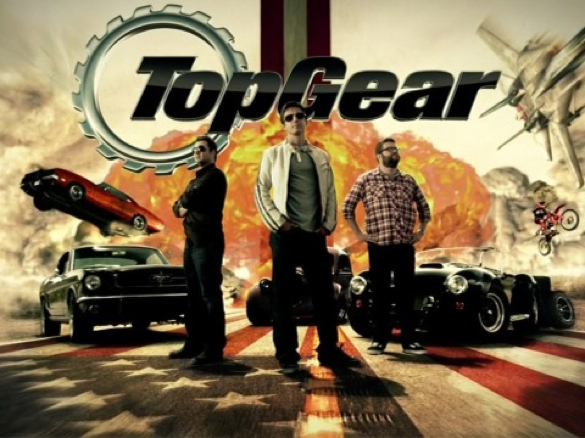 The first episode lived up to my low expectations with lots of drama and not much motorcycle. The second show was much much better, focusing on a couple of bikes being built for the Daytona Rally and the AZZkickers working up products for the new Indian motorcycles. Episode two’s drama revolved around VooDoo’s missing a big delivery date, pranks and Paul Yaffe’s challenge to the other shops to a build off, not to bad! For me, the difference between the two shows was as the difference between night and day. I can only hope that they continue along the lines of the second show here on out. I am with holding the issue of stars right now as Biker Battleground Phoenix could easily slide back into the form it took for the premier show. That would be a one star, while riding along the lines of the second show would be a 4 or 5 star award. 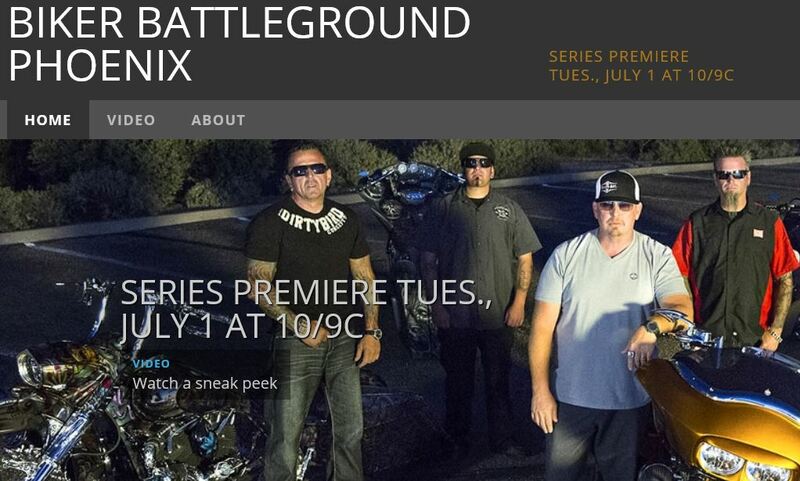 History Channels newest motorcycle related TV show, Biker Battleground Phoenix, premiers 10PM (EST) on the 1st of July. 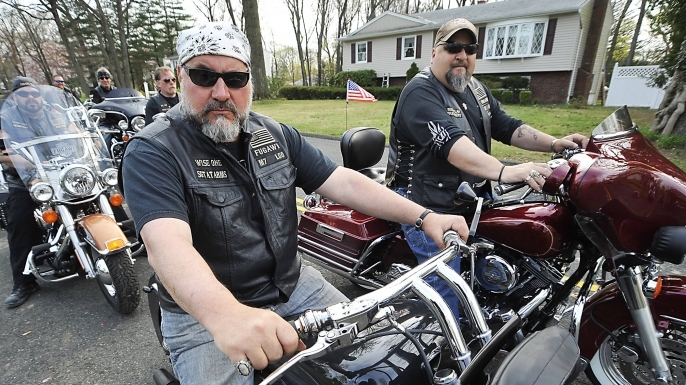 I wrote a post earlier (read it here) about how I hoped this was not a “Devils Ride” version of build show. After watching more of the commercials, I still hope this is not a builder version of that show. 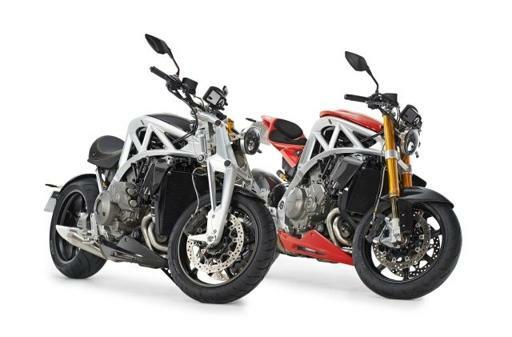 The British motorcycle Ariel Ace is returning to the street. If you watch the BBC version of Top Gear very often you have most likely seen a segment on or heard a discussion around the Ariel track day cars, the host are very keen on the Ariel car. Ariel is an old name in motorcycling. 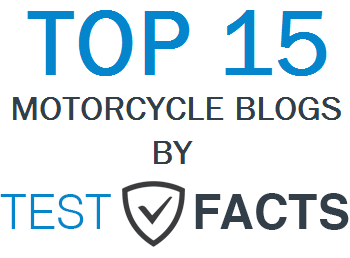 When they started in 1870 with bicycles they produced their first motorcycle in 1902. They held on until 1951 when BSA bought the brand which continued under BSA until 1967. Like Indian Motorcycles the Ariel name has come and gone a few time until it has reached the current car building company of today. The most famous of the Ariel motorcycles is their “Square 4”, one of which was recently restored on the History Channel’s American Restoration show. But, until I ran across the fact that they are going to produce motorcycles, I had never connected that the Ariel car company was the namesake of the old Ariel motorcycle manufacturer. According to what I have read this new Ariel bike should pretty hot, it is using the Honda VFR1200 engine. It is not a great surprise because they use Honda engines in their cars as well. With the use of the VFR engine we should expect some nice number once the production machines come out in 2015. Those production numbers for 2015 look a bit slim, based on reports. It appears that they will be only producing 100-150 bikes each year with prices starting at $36,000. If you want one of these new Ariel motorcycles you had better call them up and get on a list. As far as appearance goes…. MEH…. Looks like another “naked” bike to me! The History Channel now has a website for their new series. The Biker Battleground Phoenix website does not yet have much but, there is a “Sneak Peak” video available. According to the site the show is about…. 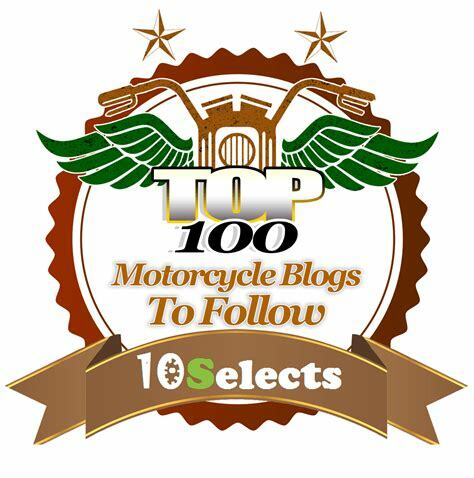 “Phoenix, Arizona—where the country’s top motorcycle builders compete day and night. It’s a dog-eat-dog world, where buyers are willing to pay upwards of $150,000 for a fully-customized, one-of-a-kind ride. Biker Battleground Phoenix follows the temperamental and talented bad boys of the bike business. In their world, showcases are for pride and bragging rights, competition is cutthroat and money talks. When egos and passion collide, the aftershocks echo across town. After reading this I hope this is not a “The Devil’s Ride” show for builders! Additionally, History is sponsoring a contest to support the new show. You can register here to win a custom bike built by Dirty Bird Concepts, one of the shops on the show.